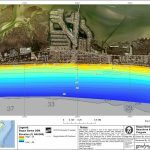 Geodynamics has completed comprehensive annual shoreline surveys of Bogue Banks, Bear Island, and Shackleford Banks since 2008 with coastal engineer Moffatt & Nichol to support regional sediment management, beach nourishment, and coastal engineering needs of the Carteret County Shore Protection Office. 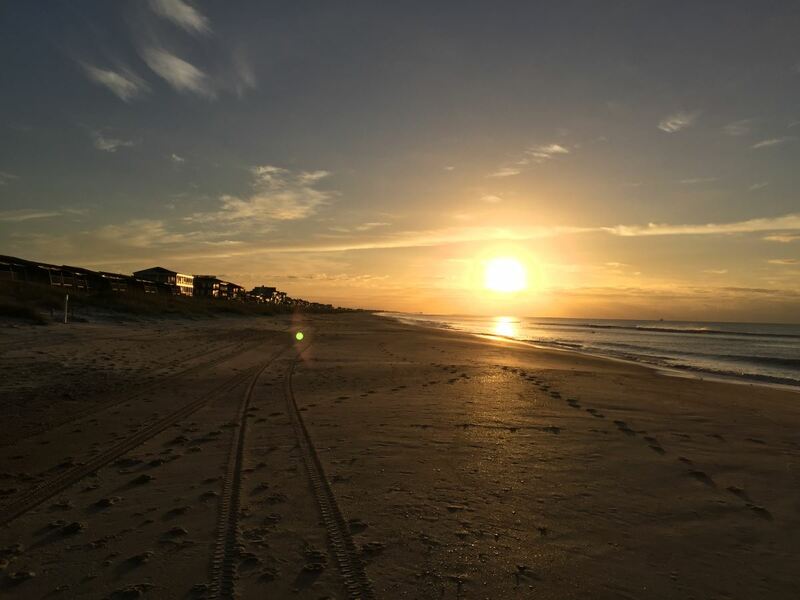 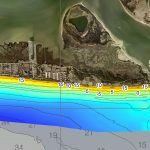 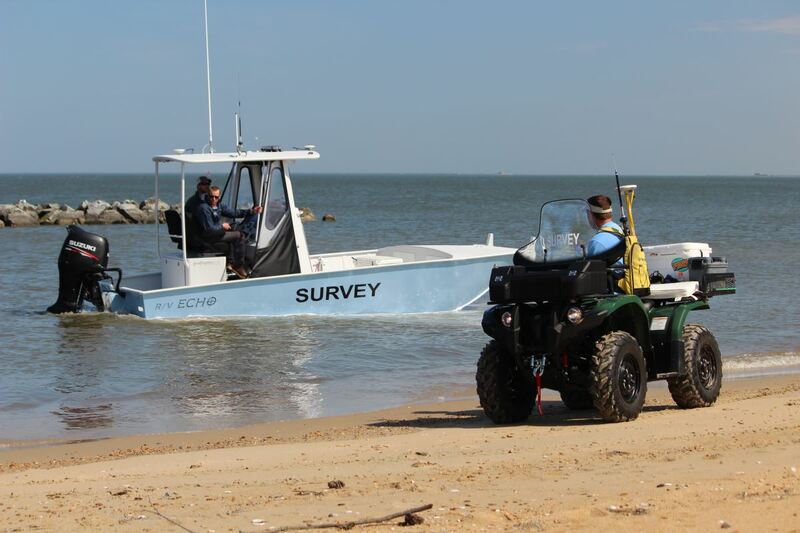 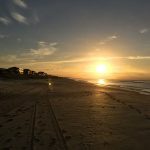 These surveys are conducted each spring to determine erosion / accretion in each management area and provide an annual “snapshot” of beach conditions before hurricane season. 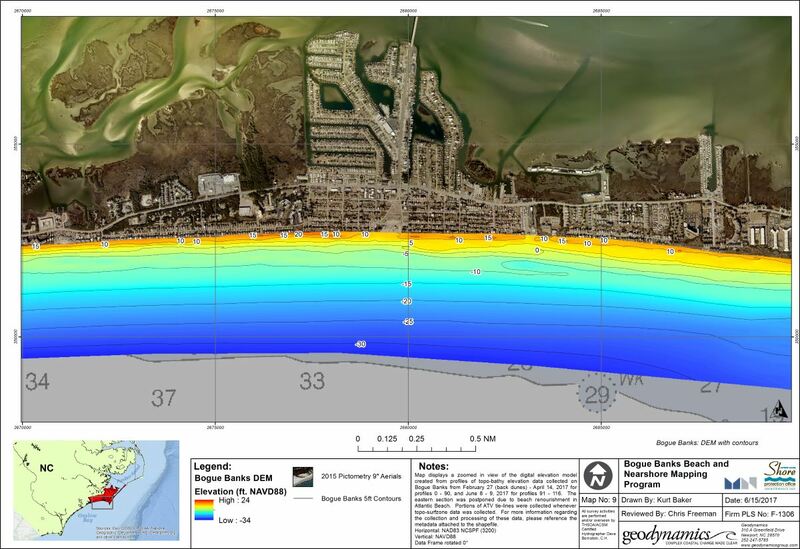 Post-storm surveys are initiated following a natural disaster declaration to measure storm-induced volumetric change. 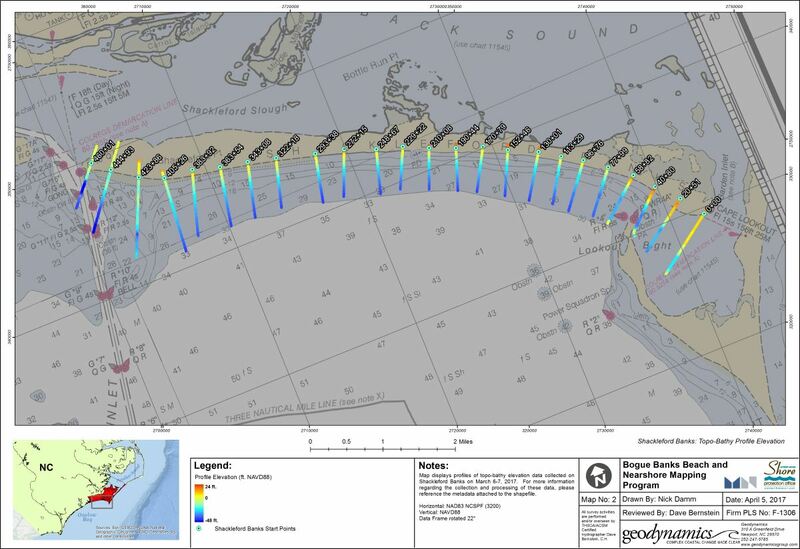 Data is acquired on stationed profiles approximately 1000’ apart laterally and extend to approximately -30’ MLLW. 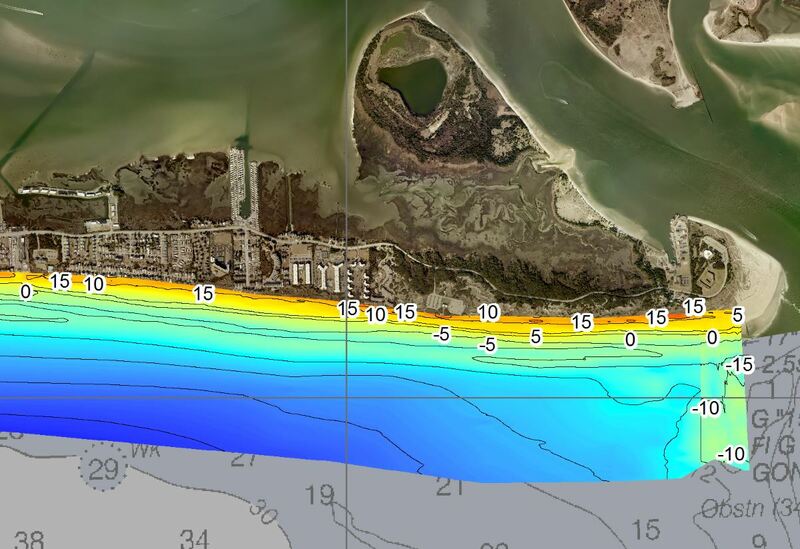 Accurate change data is captured across the entire profile; especially offshore where large volumes of sand movement are seen in this beach environment. 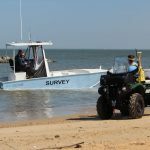 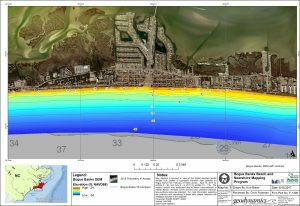 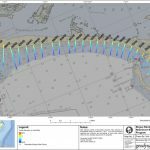 Topographic data collection utilizes RTK-GPS with innovative shore parallel ties; singlebeam hydrographic data is collected using an Odom CV-100 and POS inertial motion unit with custom shallow water survey vessel that achieves overlap between the topographic and hydrographic data with no swimming.